To create a new Course, navigate to the Courses page from the Sidebar. You will then need to press the Add New Course button. This will create a Course for you which will remain in draft mode until you publish your Course. First, add a title for the Course and a Subtitle. These will appear at the top of the Course page and across the School website. You can also add Categories to your Courses in order to classify them based on the category they belong to. One Course can belong to multiple Categories. If you have more than one Instructor in your School, make sure to select whoever is associated with the Course. Add the language(s) that the Course will be presented in and a description of the course. We recommend having a minimum of 300 words. The next step regards SEO. Scroll down after saving and enter URL you wish to use, the Page Title and Meta Description. It is recommended that you match and try to include your keywords in all three of these sections. Now that your Course Information is complete, it's time to move onto Content. Press the Add Content button at the top of the navigation to continue. Here you'll be able to add all the Content for your Course.  Take a look at our other Articles for help on adding your Course Content. Now that your Course Content is complete, it's time to move onto Landing Page. This can be found as one of the options, below Course Content button. Here you'll be able to add the Media for your Course. 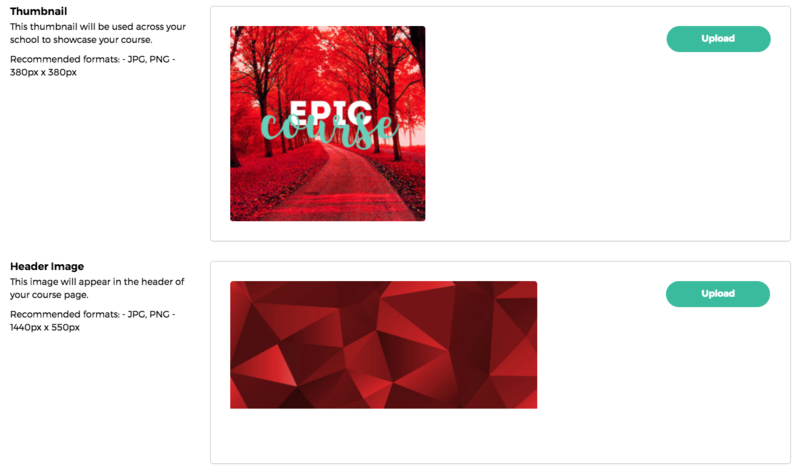 First, start by uploading a Thumbnail for your course. This will appear across the entire School. It's recommended to make it bold and eye-catching. The recommended size for the Thumbnail is 380px x 380px. Then upload an image to go on the Header of your course. The recommended size for the Header is 1440px x 550px. Adding a trailer isn't required but is recommended. To add a trailer, upload the video to YouTube or Vimeo and then paste the logo into the text field. Now that your Media has been added, the final step is to add Pricing to your Course. When you're ready, press the Add Pricing button. Here you'll be able to set the Pricing for your Course. You can choose between selecting a One-off Payment or Susbcription. You read read the Help Article on adding Pricing here. 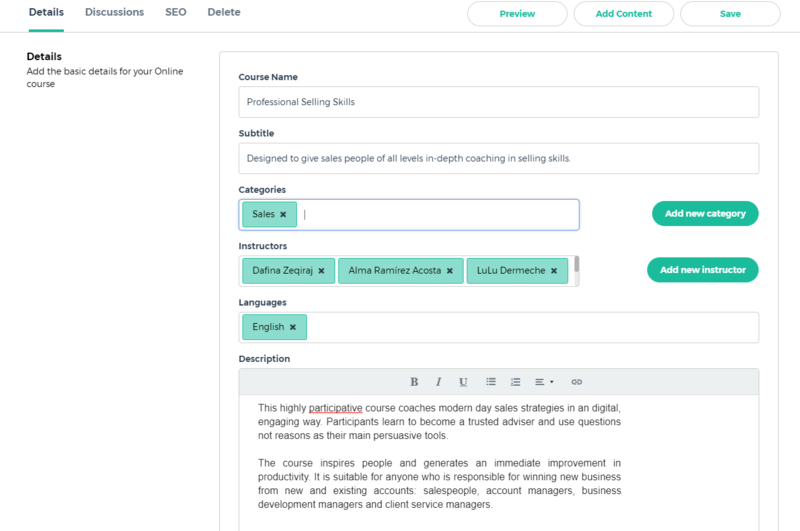 When you've completed adding your pricing, press the Publish button to publish the Course. You can go back to any step before you publish your Course.